Select a location below to view contact information for that specific location. Want an immediate response? 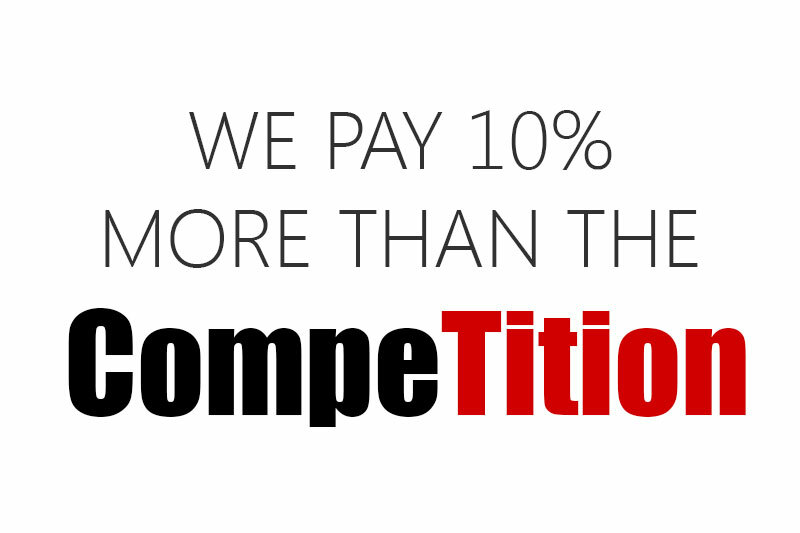 Call us at (407) 725-7342. Please note: We are unable to give appraisals of any variety over the phone, social media, or email. This is for a host of reasons, mostly centered around ensuring a positive experience for everyone involved as we need to see the items with our own eyes to determine and commit to a value. Want an immediate response? Call us at (407) 542-5365. Want an immediate response? Call us at (407) 816-8790. Want an immediate response? Call us at (407) 942-3575. Hudson's Video Games is a niche video gaming store specializing in systems from every era. 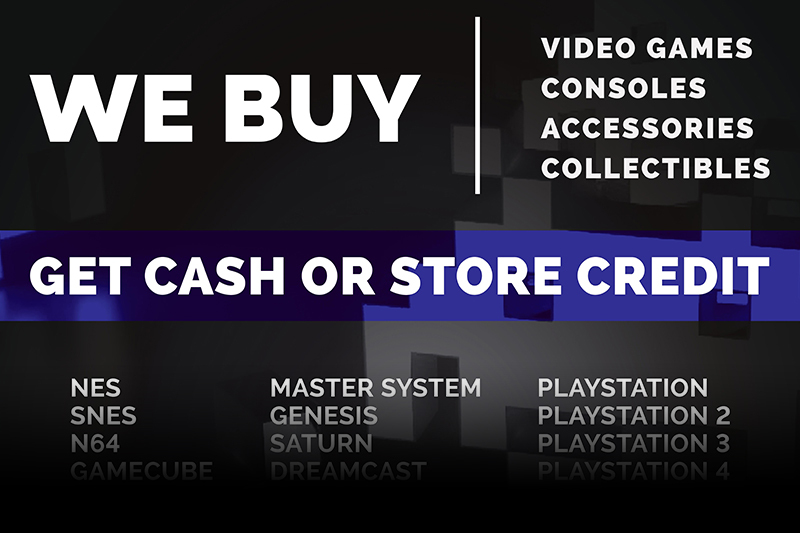 From Atari to Xbox One, we buy, sell, and trade consoles, games, and accessories for every gaming system ever to hit the market. You can view a sampling of some of the video game-related items we buy and trade here. © 2019 Hudson's Video Games. Website by Owen McAlack.